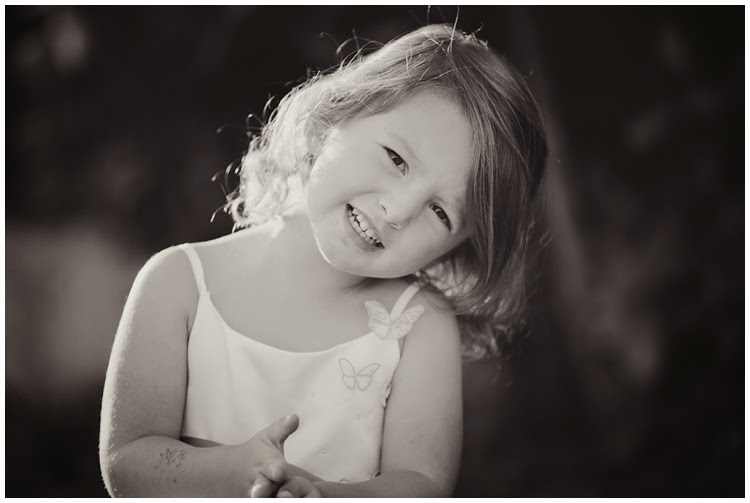 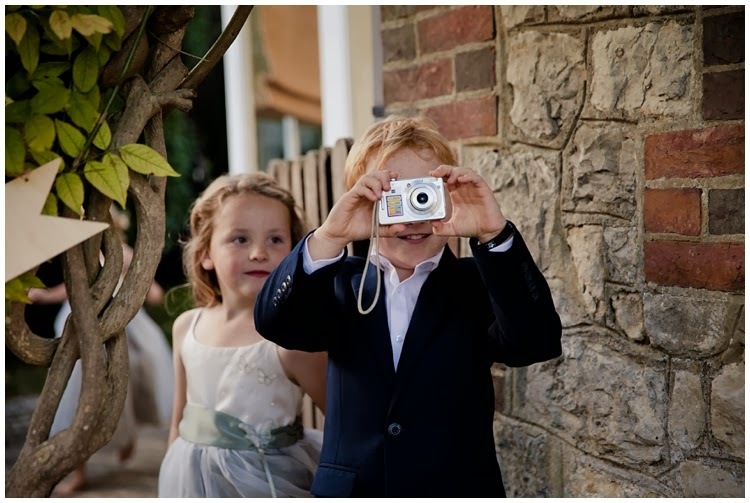 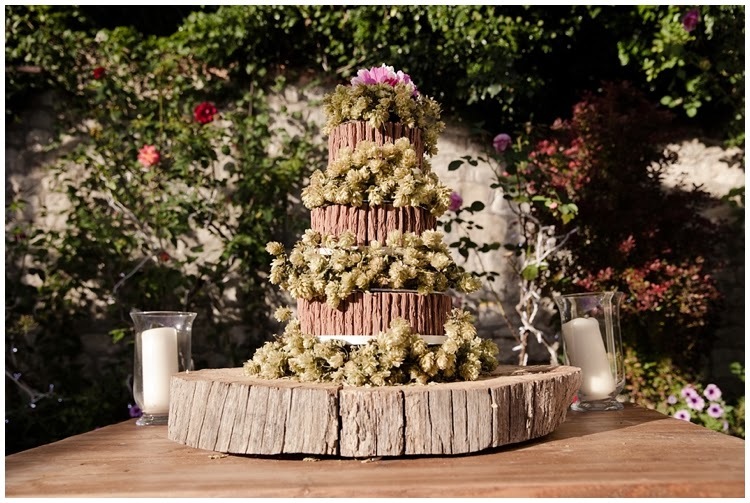 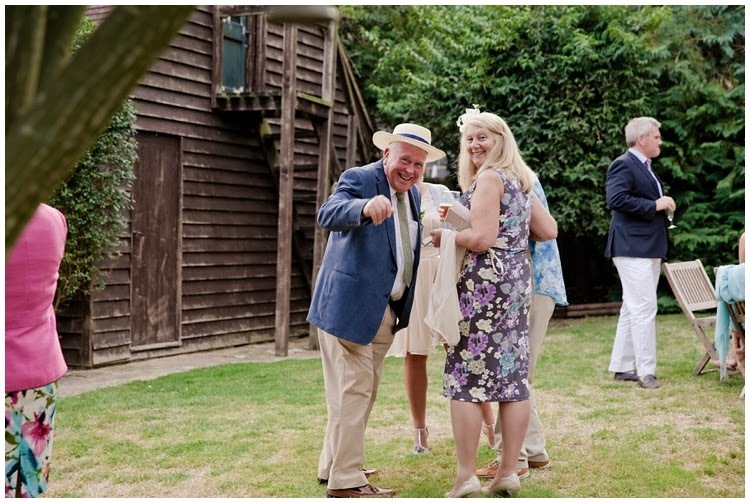 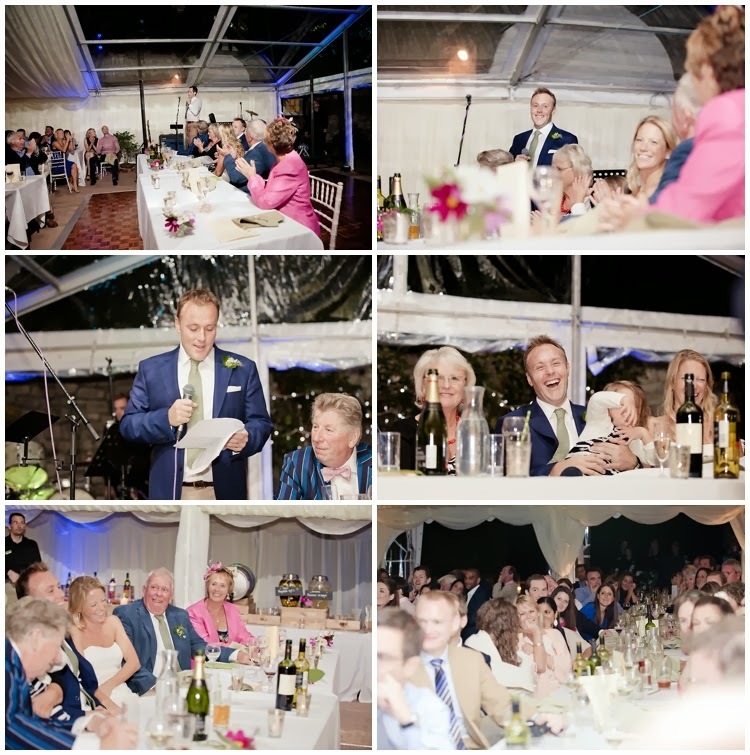 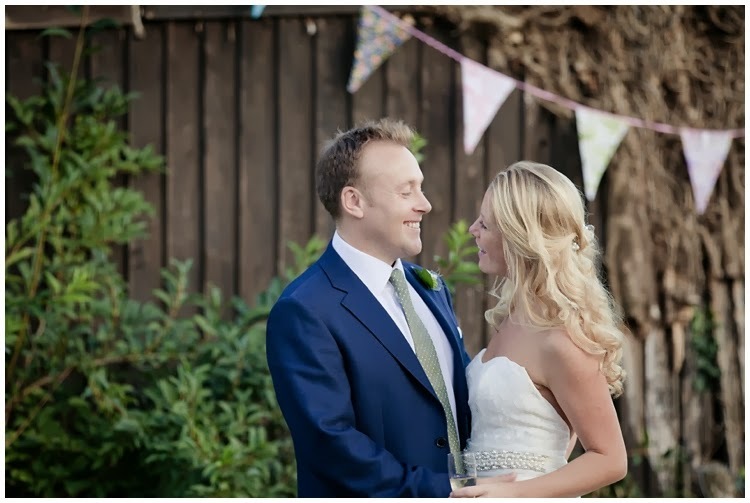 Kerry Ann Duffy Photography: Caroline & Richard's Wedding at Boughton Monchelsea Place in Kent. 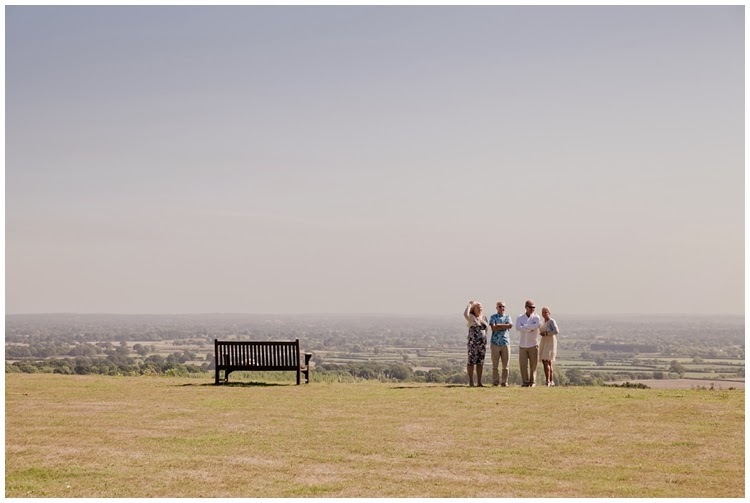 Caroline & Richard's Wedding at Boughton Monchelsea Place in Kent. 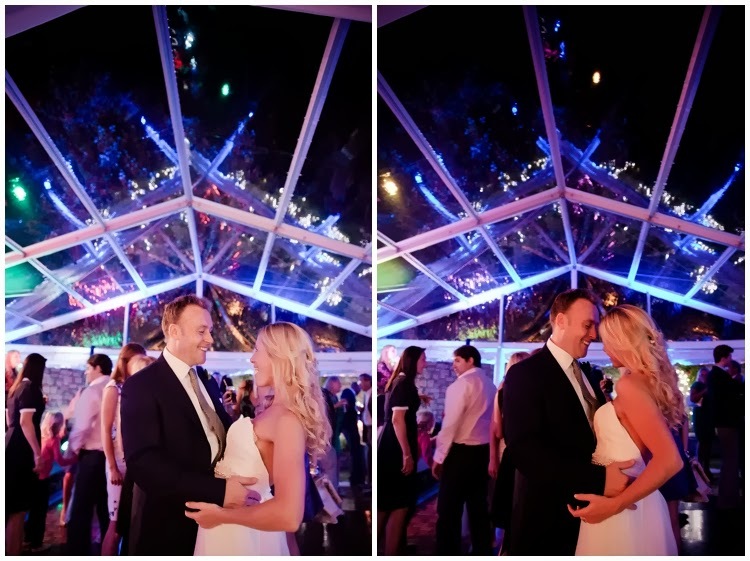 This Wedding was a real treat. 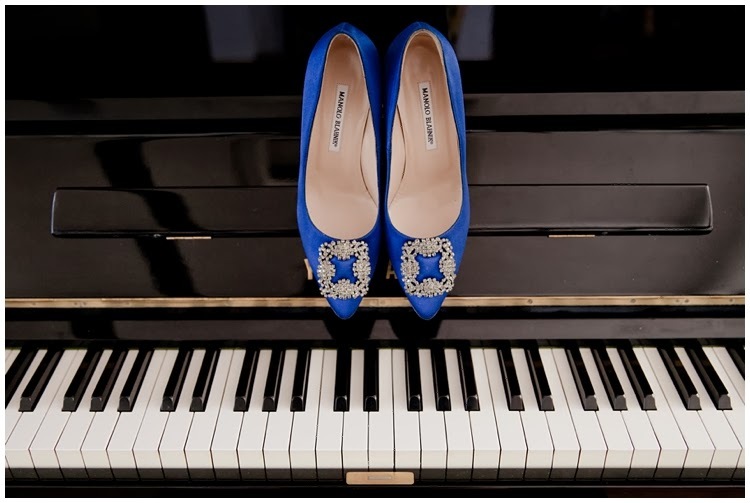 Not only did I get to meet lots of lovely people, but I got to see a real life pair of Manolo Blahnik's. 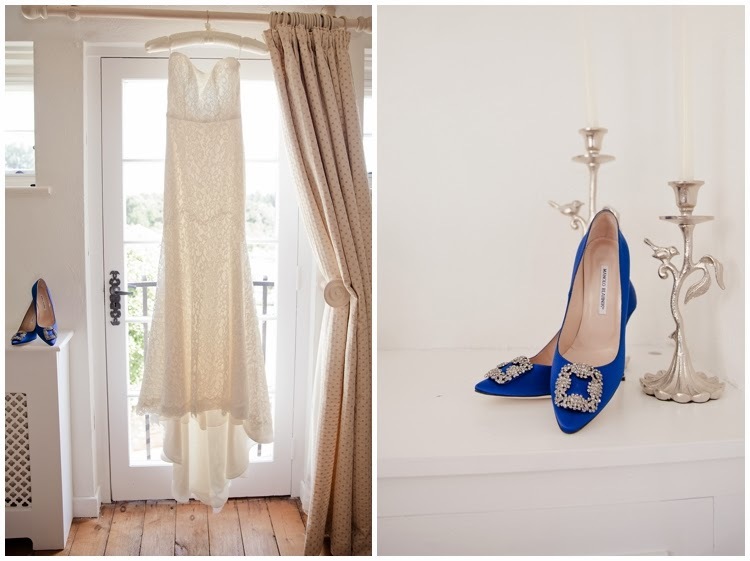 Carrie Bradshaw's Wedding shoes!!! 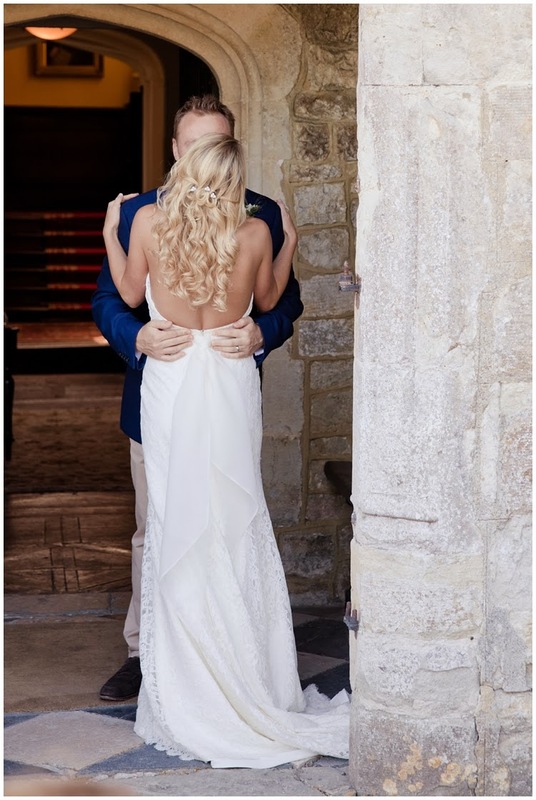 eeeeeeekkkk! 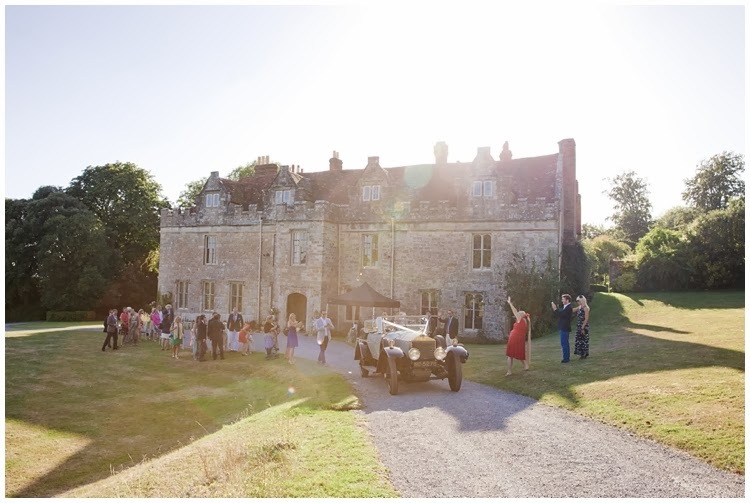 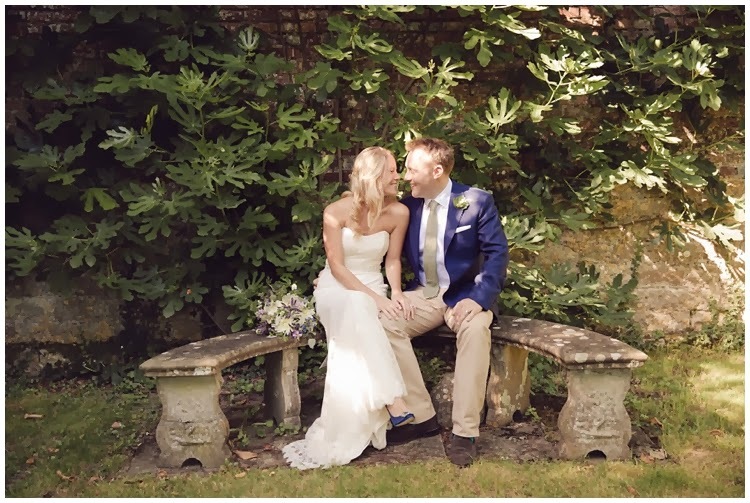 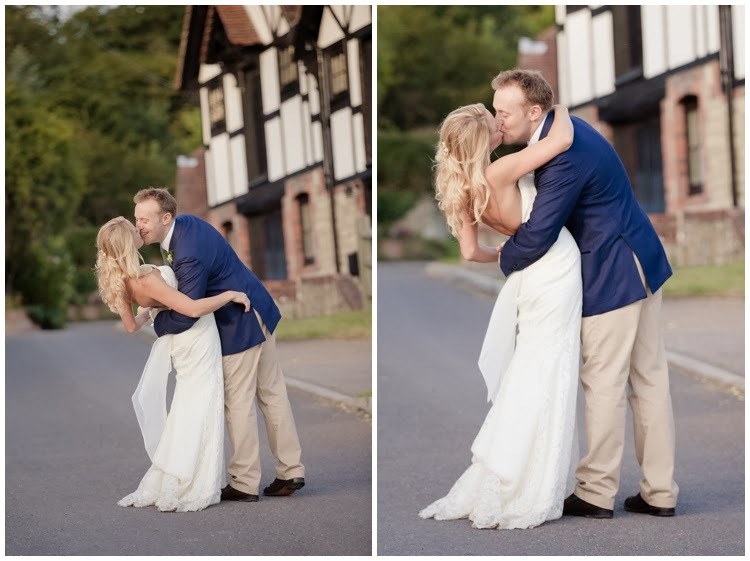 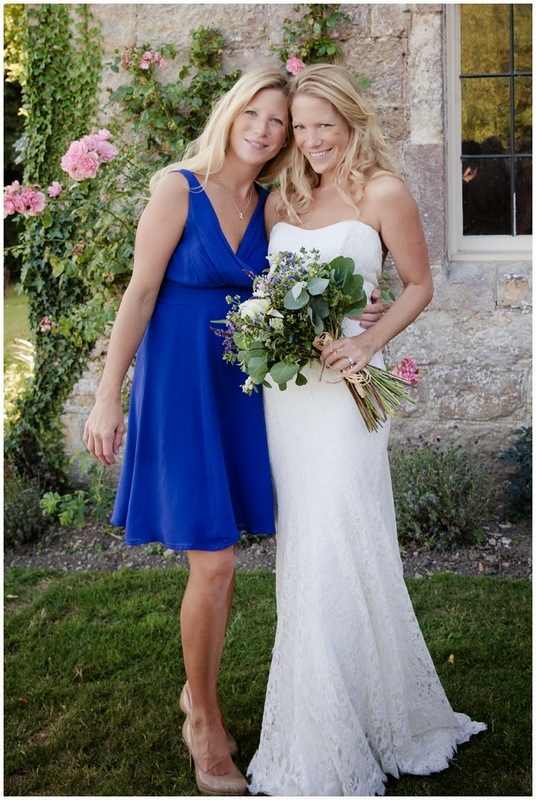 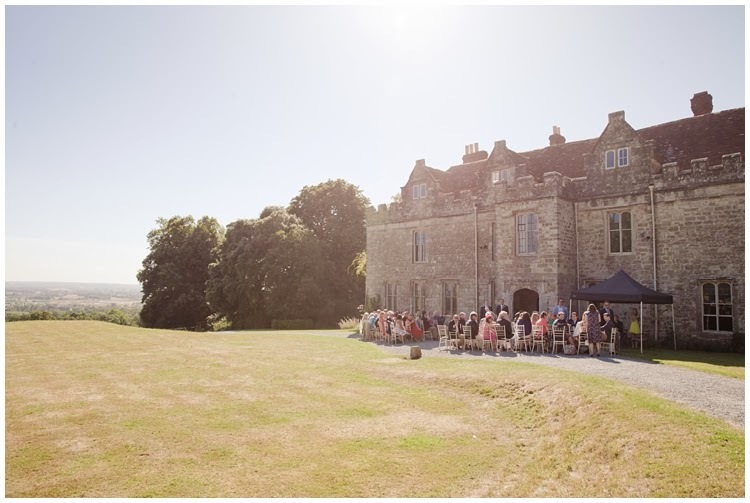 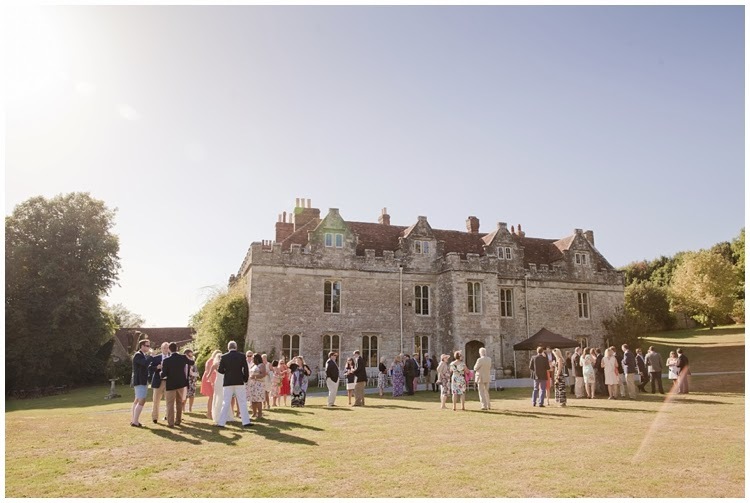 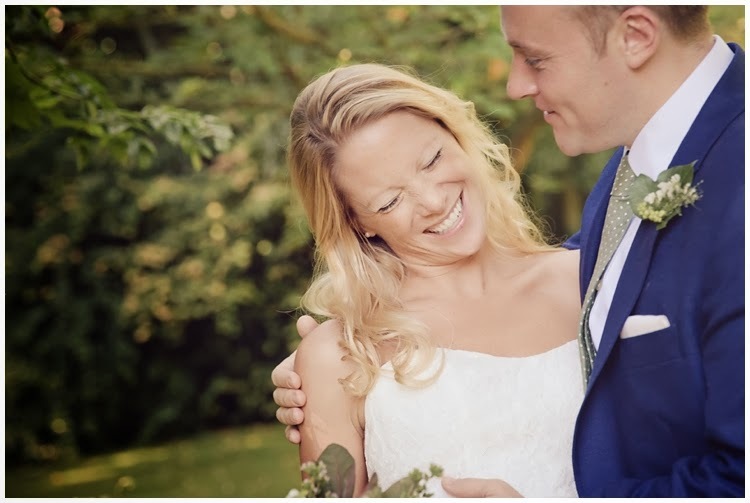 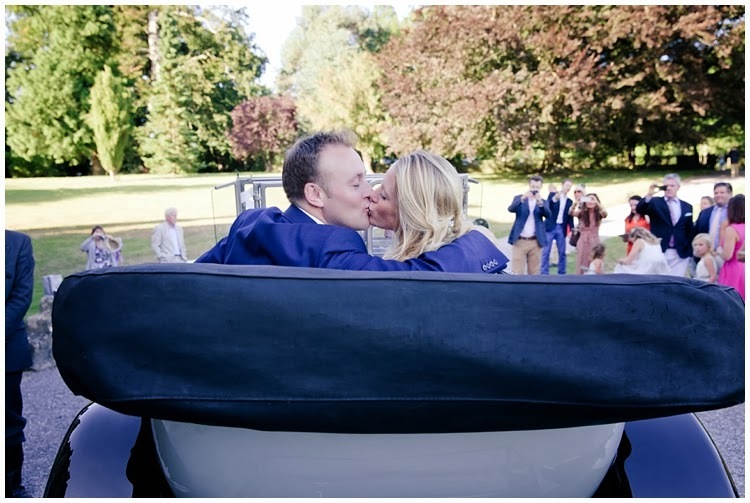 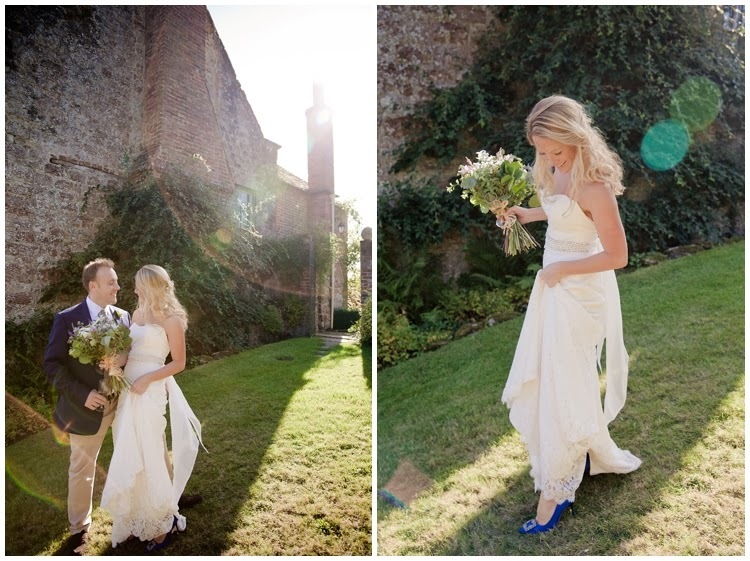 Caroline and Richard's ceremony took place at the beautiful Boughton Monchelsea Place in Kent. 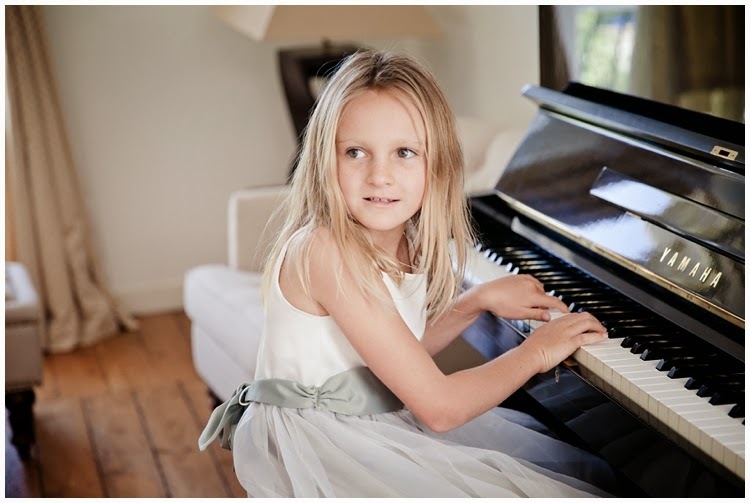 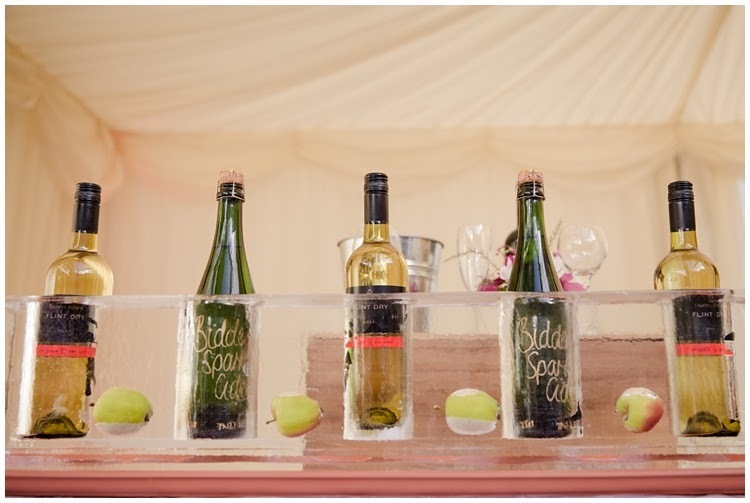 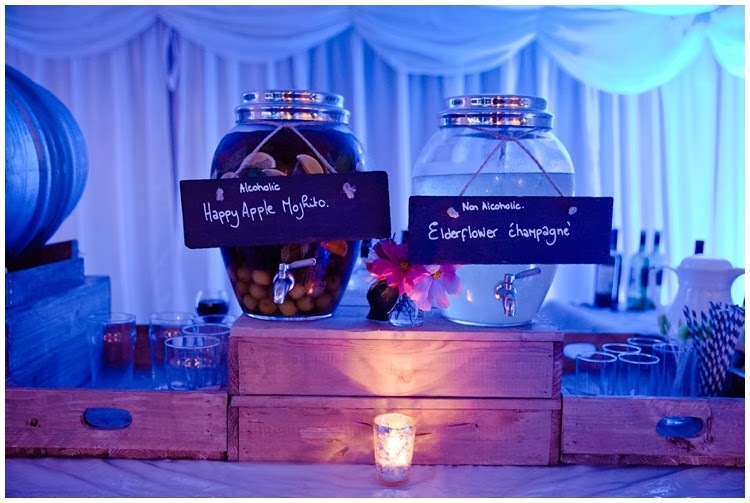 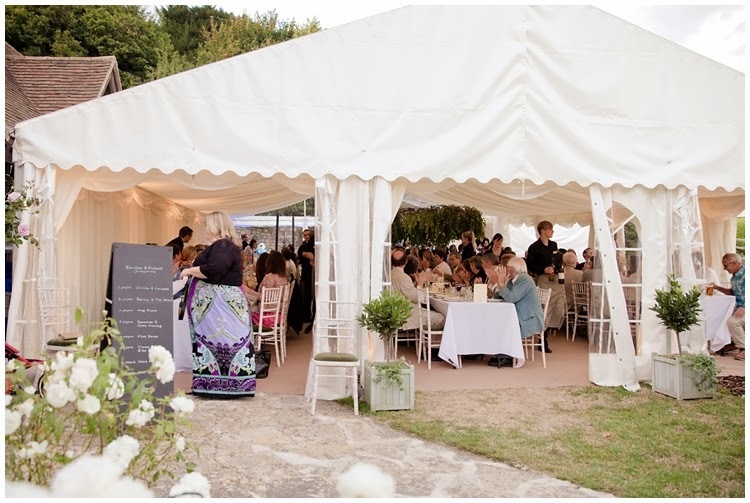 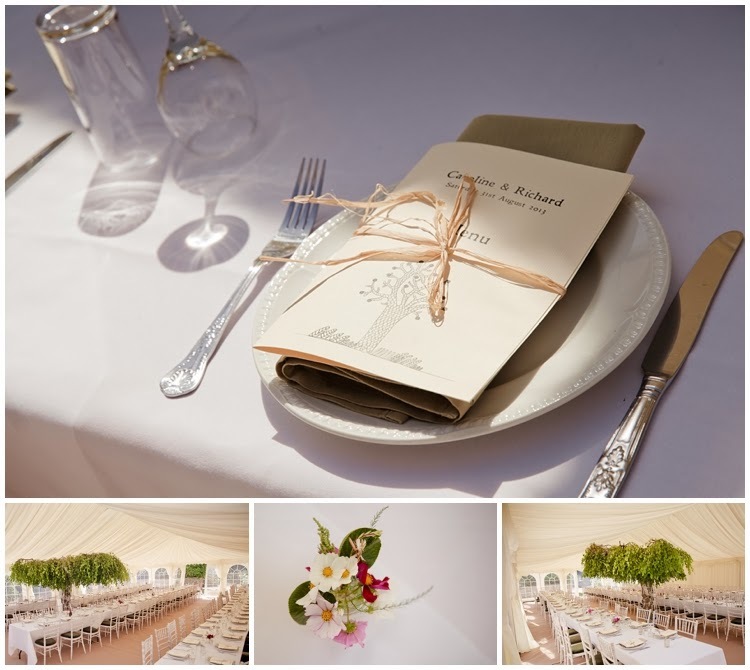 This venue is in its own 165 acre estate and reached by a 1km gravelled drive through beautiful woodland. 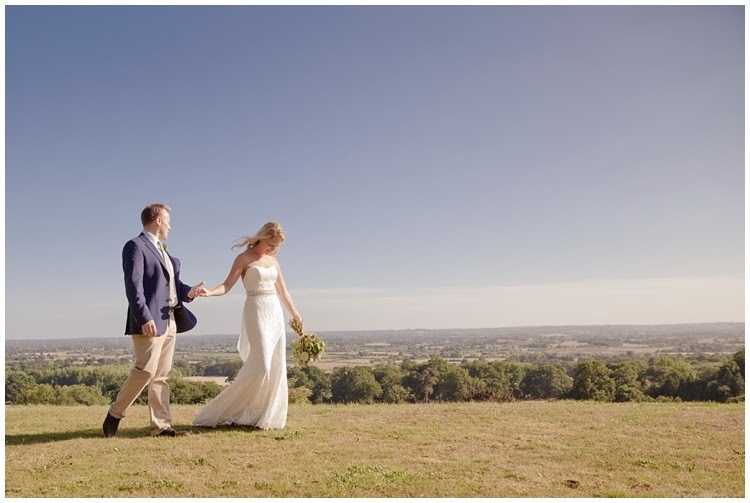 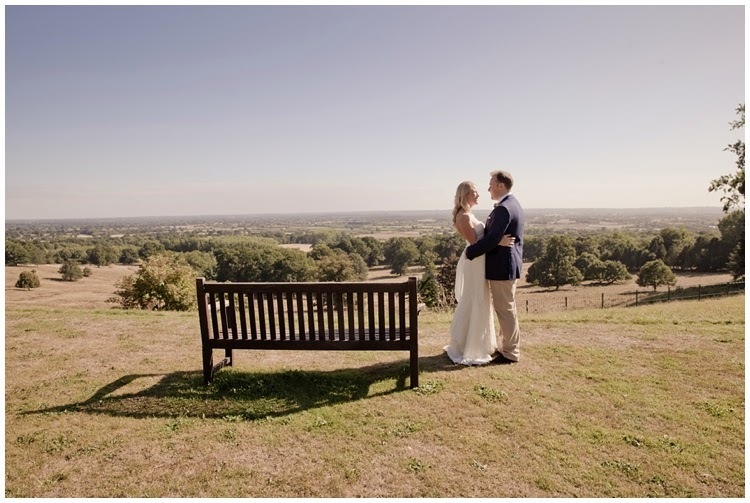 Once there, you overlook miles upon miles of beautiful Kent countryside, a simply stunning backdrop. 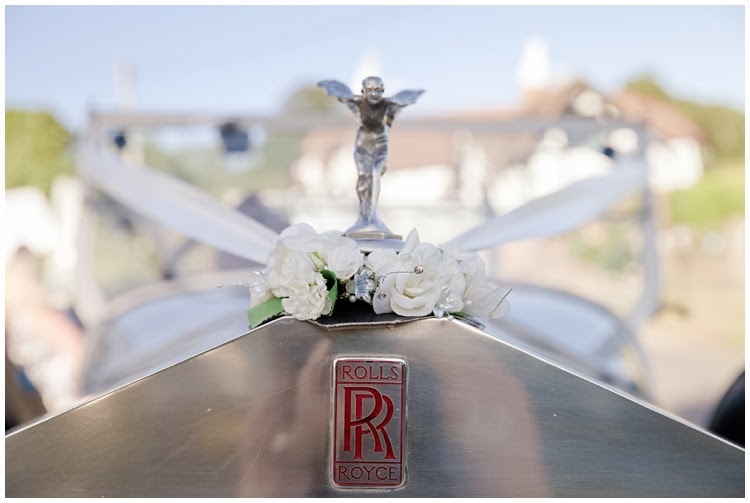 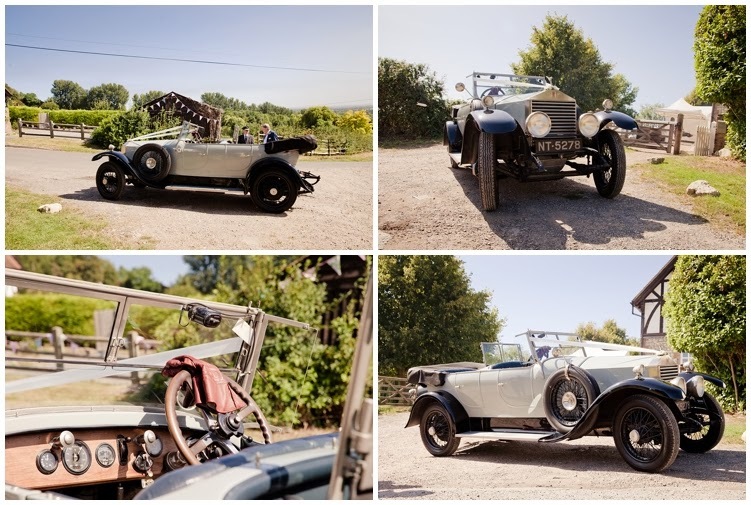 Caroline arrived in style in a vintage Rolls Royce and then used the long winding path as the aisle to make a breathtaking entrance with her dad and super cute bridal party. 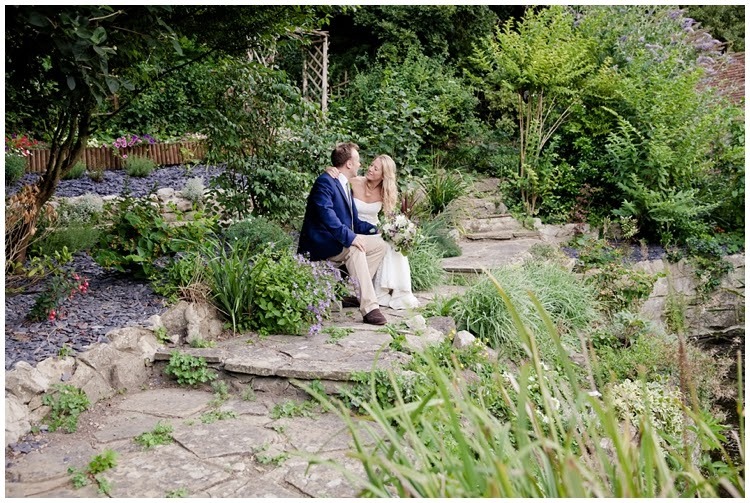 As if the front of the house and the view isn't enough here, the gardens behind are also amazing, so after the ceremony, we spent some time exploring these in order to get some nice photos before heading back to Caroline & Richards house where the reception was held. 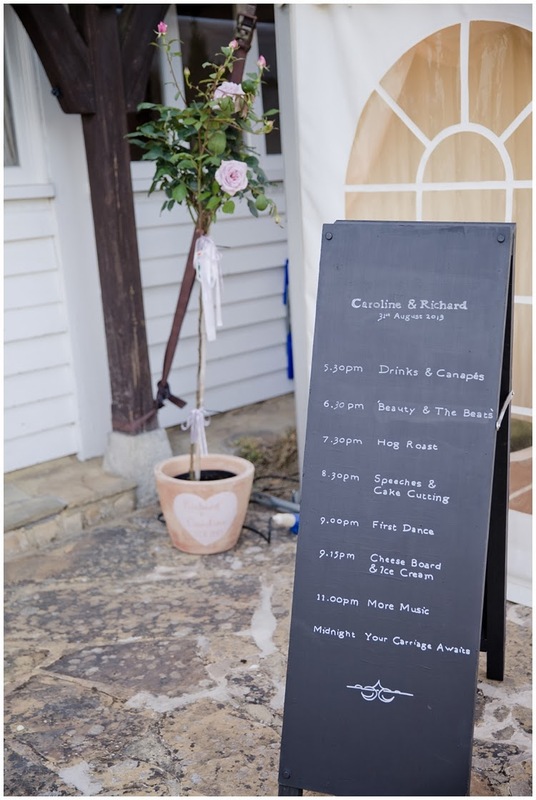 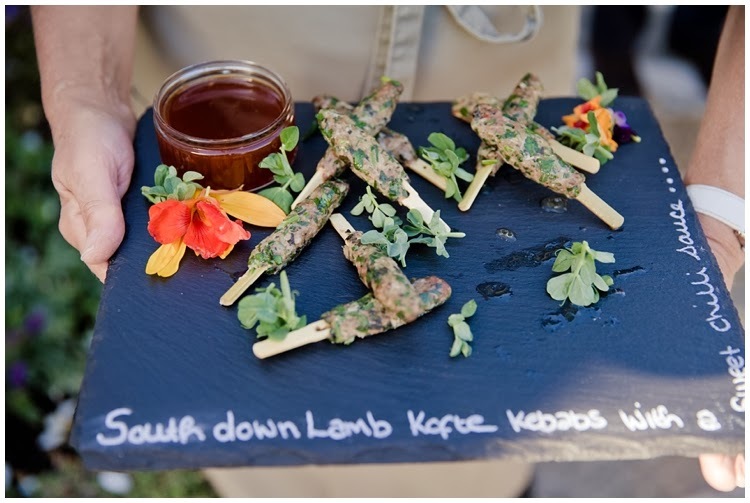 Nicci from Home Gurr'own did all of the catering and as you can see from the photos, the food was pretty special. 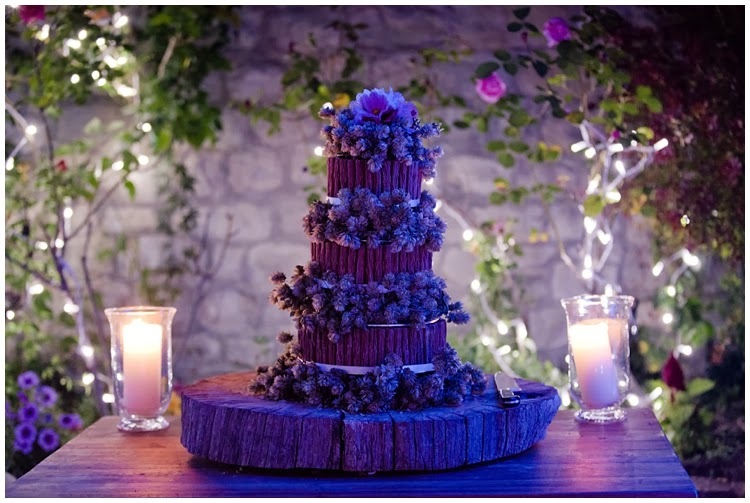 I've had the pleasure of working with Nicci a few times now and each time I am in awe of what she does and the guests are always totally wowed by everything she creates and presents. 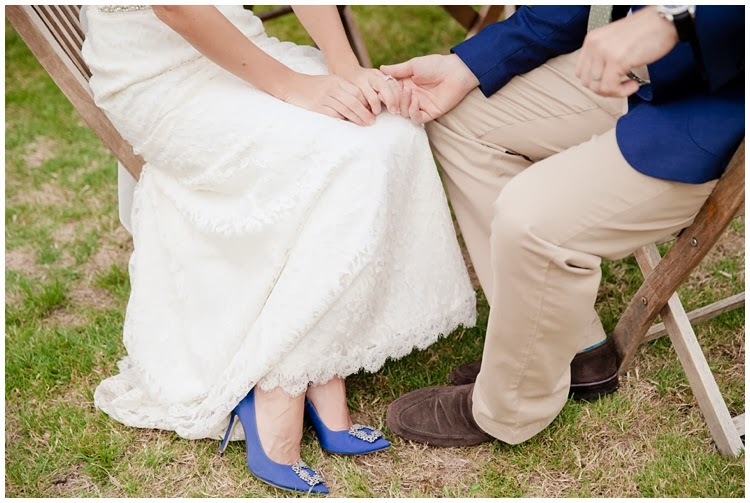 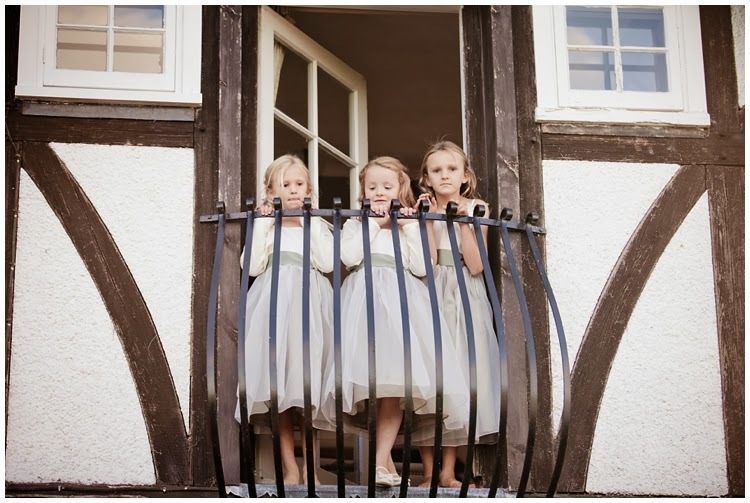 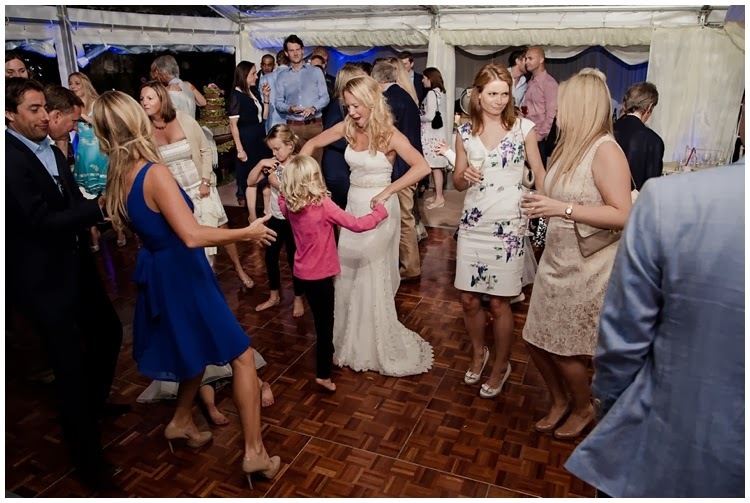 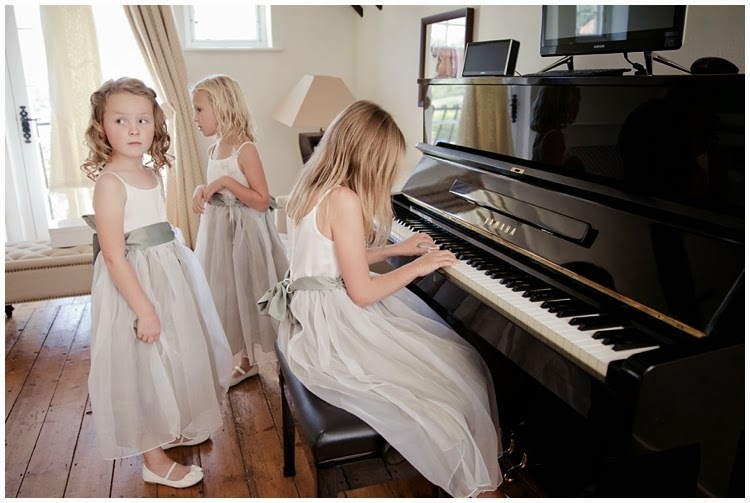 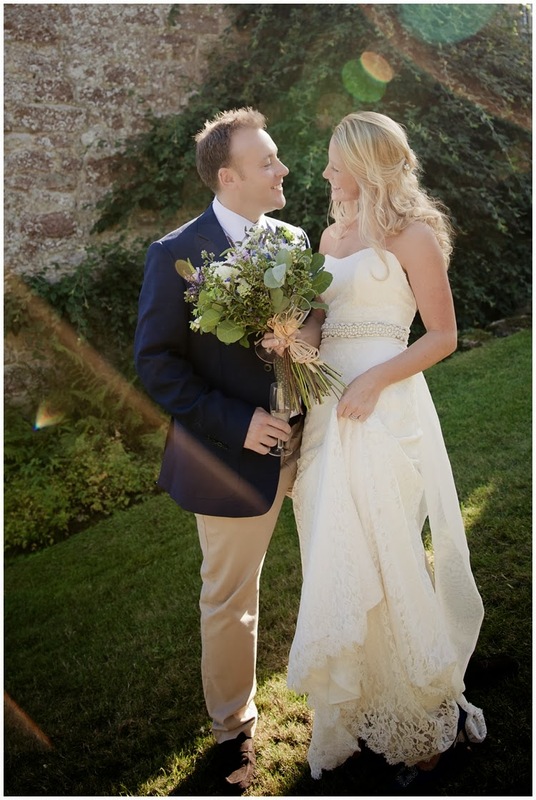 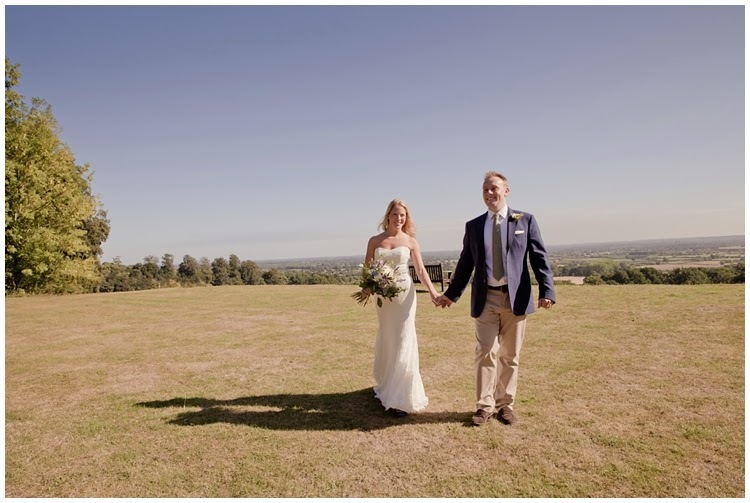 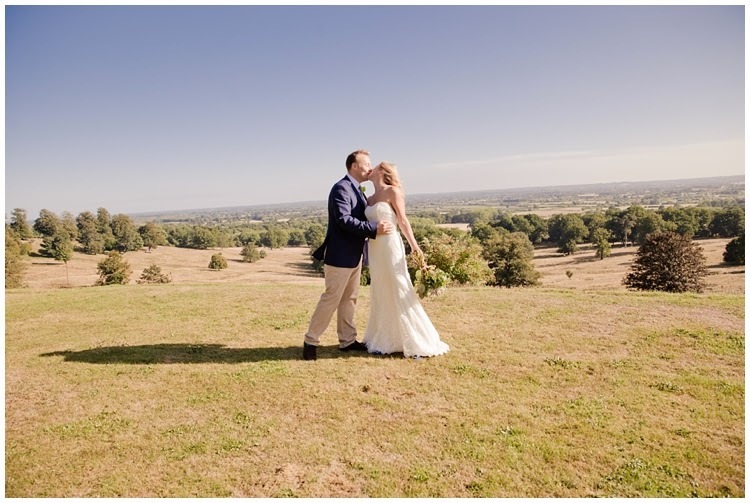 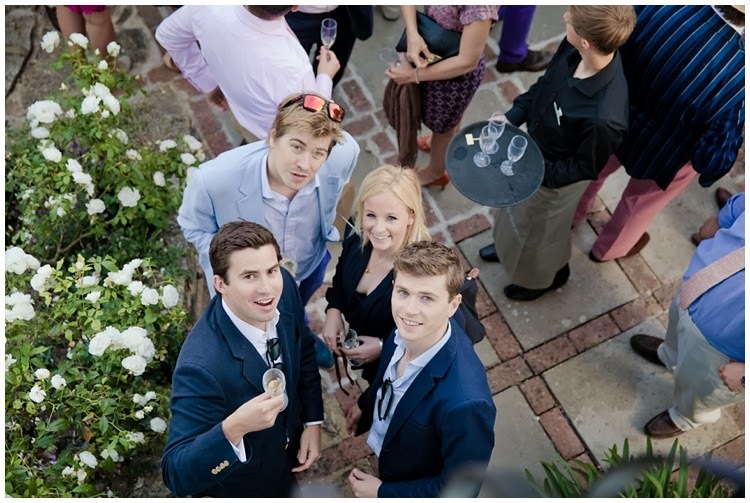 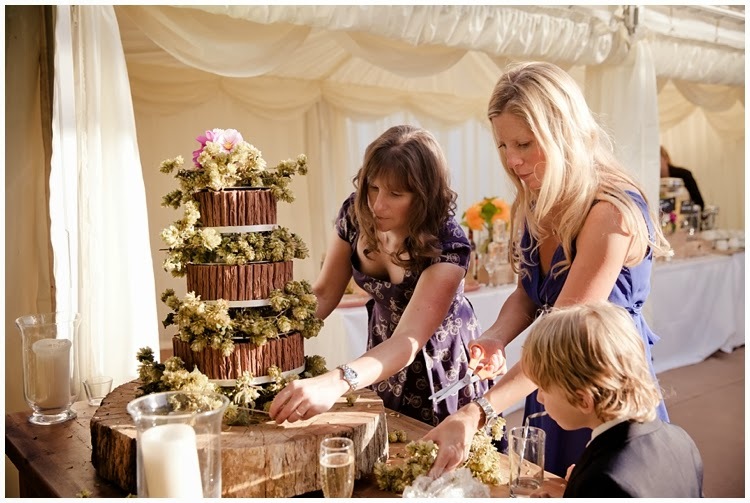 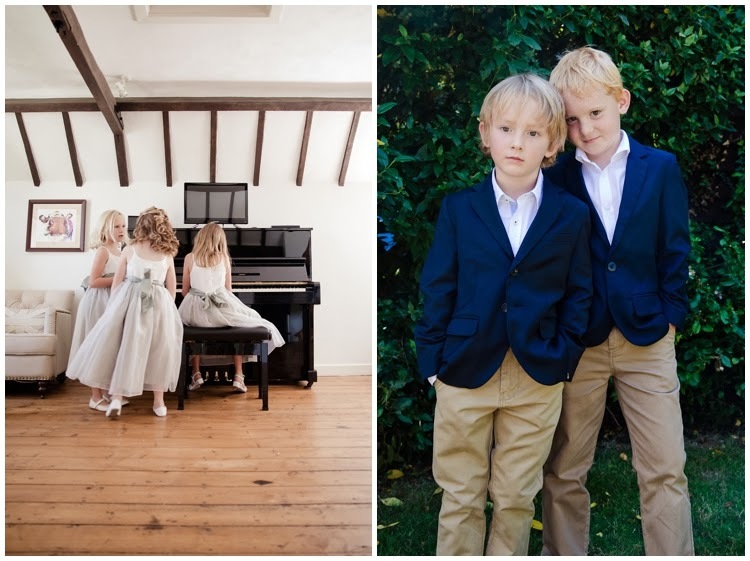 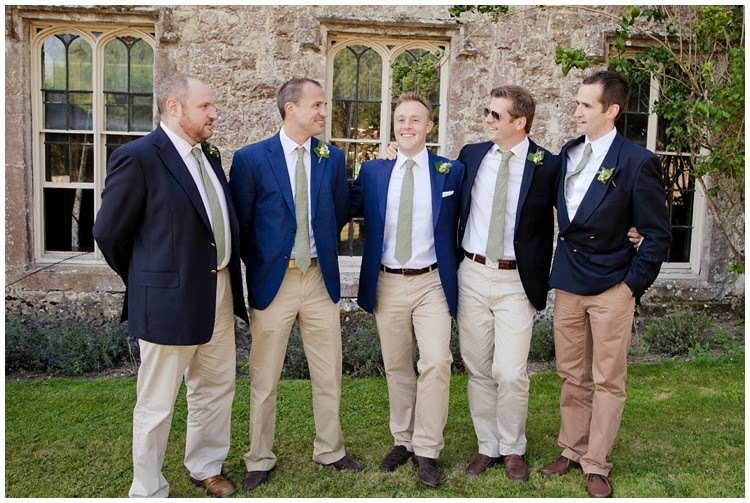 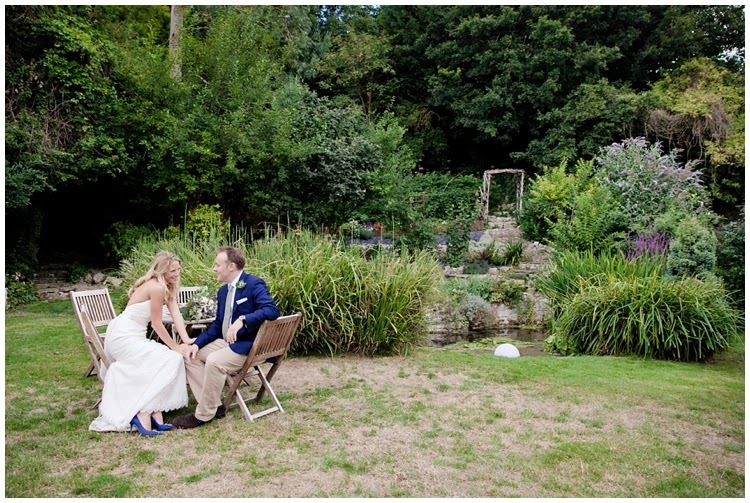 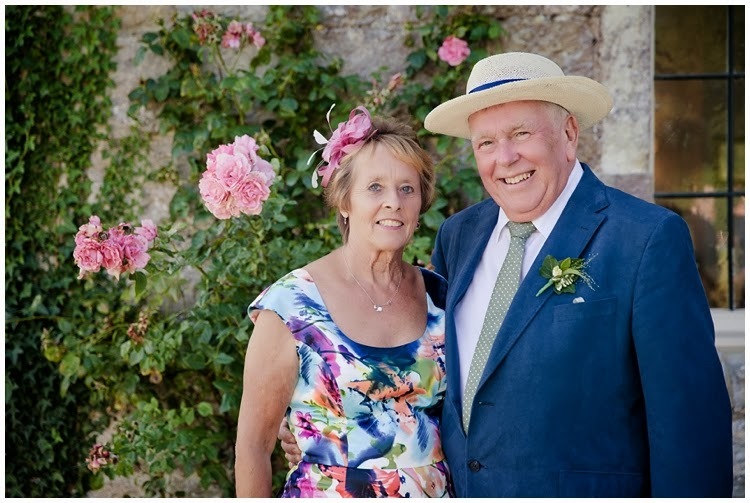 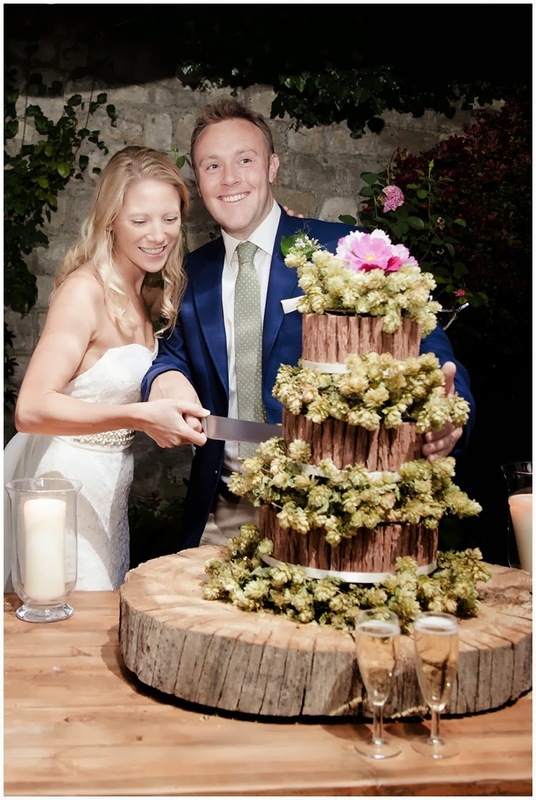 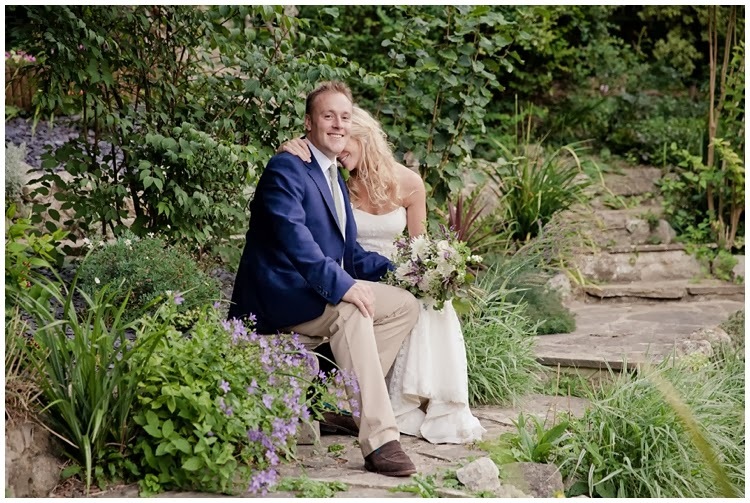 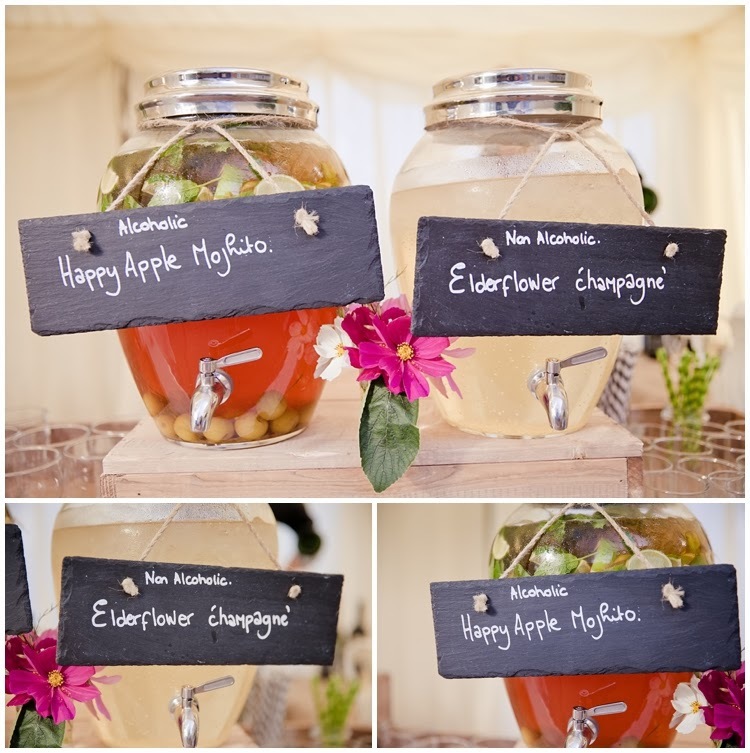 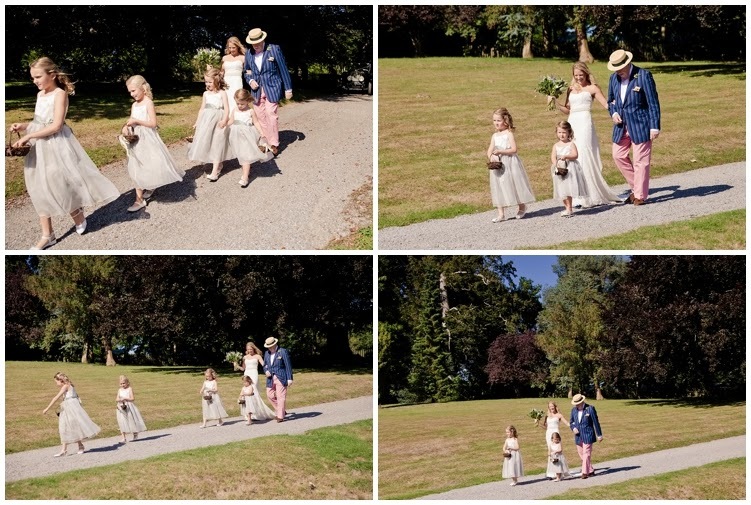 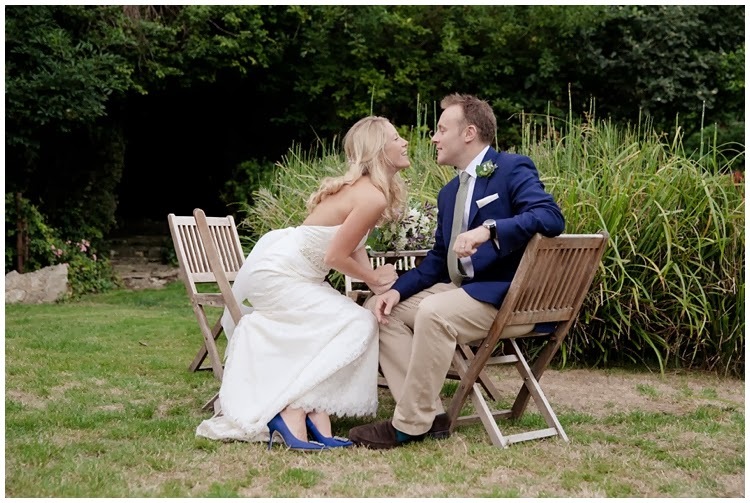 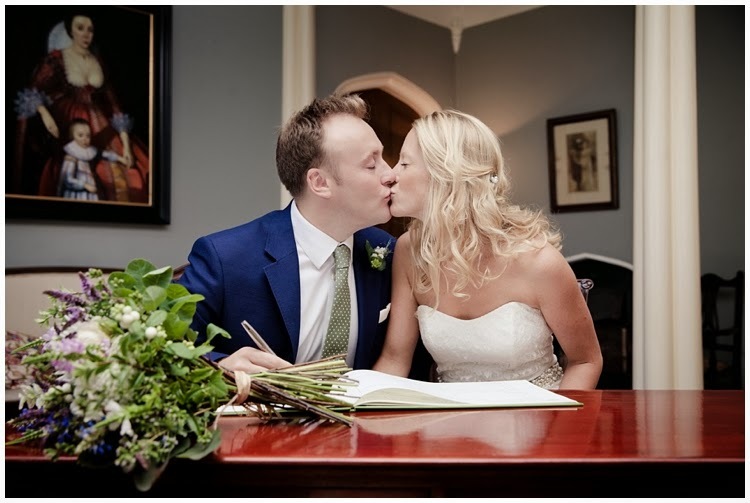 This was a very beautiful and classy english country wedding which had a real kentish feel.